You will find here all documents related to manual Frequency Restoration Reserve directly activated (mFRRda) regarding System Operations Netherlands. You can download these documents per document or altogether (zip-file). We are responsible for managing the transmission grid, connecting electricity producers to the grid, transporting electricity and balancing the electricity supply with demand. 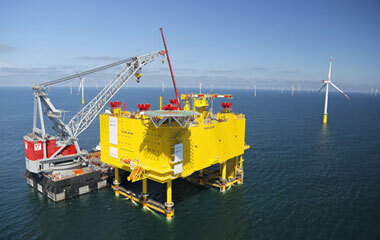 TenneT is the driving force behind the Energiewende, the transition to a sustainable energy supply in Germany. 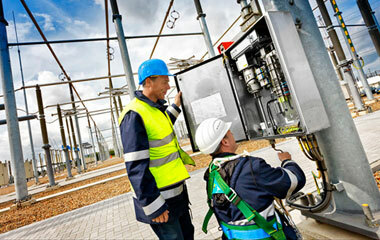 A secure and continuous supply of electricity is the key objective of our operations.